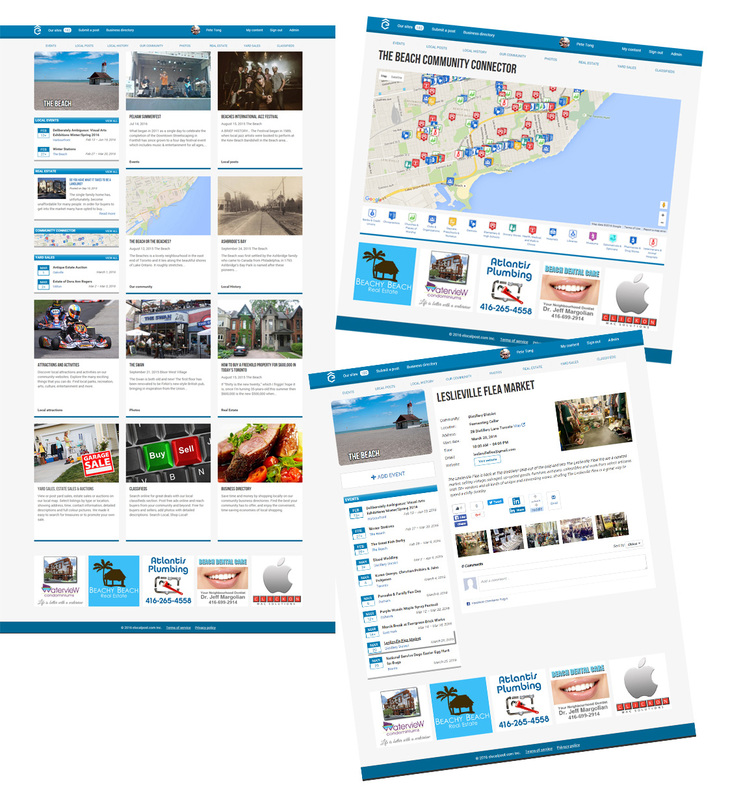 Advertise your business to local consumers on our community websites. 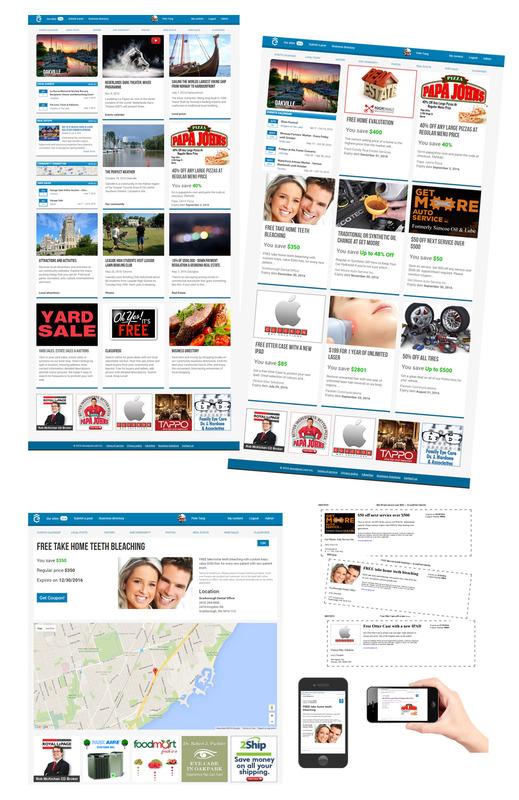 Create a great looking landing page on our website and get found by locals who are ready to buy. Our business landing pages are "Micro Websites" that give you the ability to highlight your business with all the information that local consumers need to match their needs with your products and services. Your Micro Website includes company name, logo, address, phone number, Google mapping, up to 5 large photos, quick links to your email address and website. A full page for you to describe your products and services. Payment options and hours of operation. Choose up to 3 categories and subcategories for your business and get found more often. Adding a new listing or claiming your existing listing in our directory "Verifies" your listing and prioritizes your business at the top of consumers' search results. It's quick and it's easy to add and edit your listing. For less than the cost of a small "one time" add in a local paper, banner advertise your business for a full year on the bottom of every page in one of our community websites! Our banner advertisers enjoy free banner ad design, low cost, high visibility advertising. Our websites are 100% free to all of our users and supporting your community as a site sponsor is a great way to reach consumers. Real Estate Agents and Mortgage Brokers - Be a Local Real Estate Expert! Our Real Estate section gives real estate professionals a place to post "Local Expert" real estate advice. Serve a community through one of our community websites, and gain a following of people interested in or searching for local real estate. We've made it easy for you to add and edit great looking articles with up to 5 pictures. 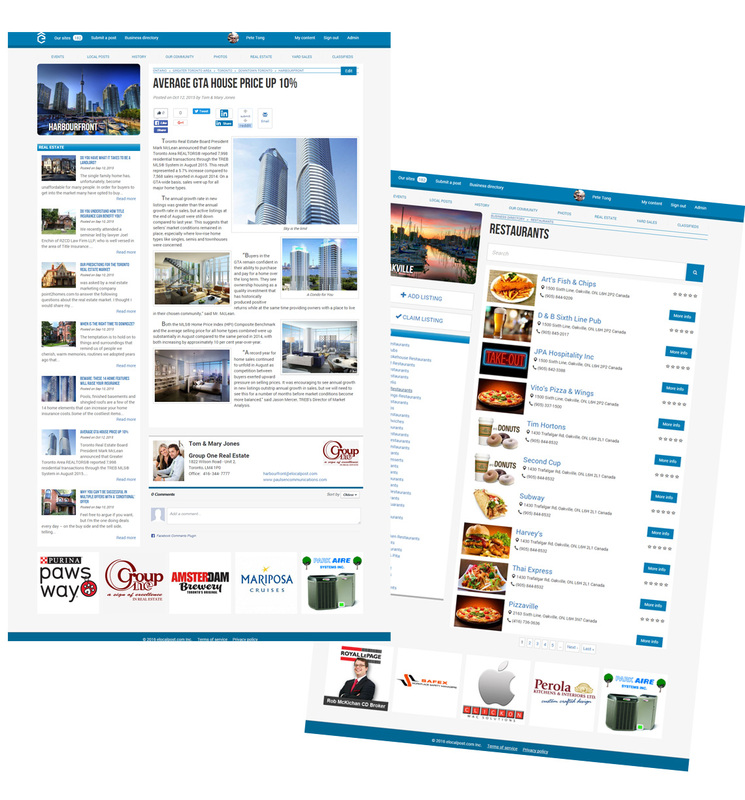 Your articles will show on your chosen community website, plus its upper level regional site, and all our other upper level, larger community websites. Articles are very easy to add and edit and each story includes a great looking footer that includes your photo, your logo, quick links to send you an email or visit your website. Your logo is also rotated on the bottom of every page in that site, giving you incredible visibility. 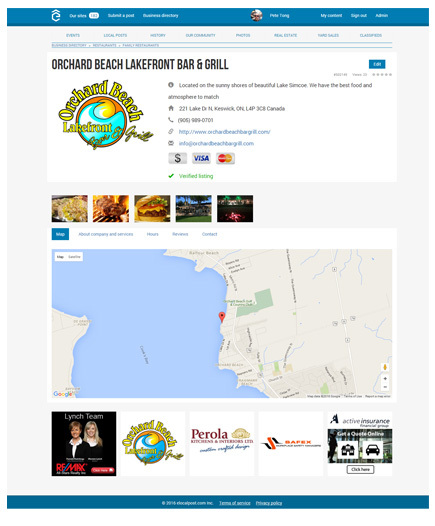 Each of our community websites are loaded with local content and get found in organic Google searches. Over 80% of all search engine queries include a community name and a product or service, and our websites are a great way to meet new people interested in buying or selling. Our program will help build your brand and get more visitors to your website. Period! Our online coupon section is a great way to reach out and pull in new customers from your community. Place up to 5 different online coupons. Our coupons are quick and easy to create, edit and delete. You choose how you'd like the coupons redeemed. Customers can print them out, present them to you on their mobile device, or both. Our coupon section is shared among all of our community sites allowing you to advertise your business in your community and around your community.